Round, space-saving foldable coffee or side table. PICO is the ideal, universal, round side table and coffee table available in 3 sizes, which makes as a set or individual table harmoniously and practically a good figure. 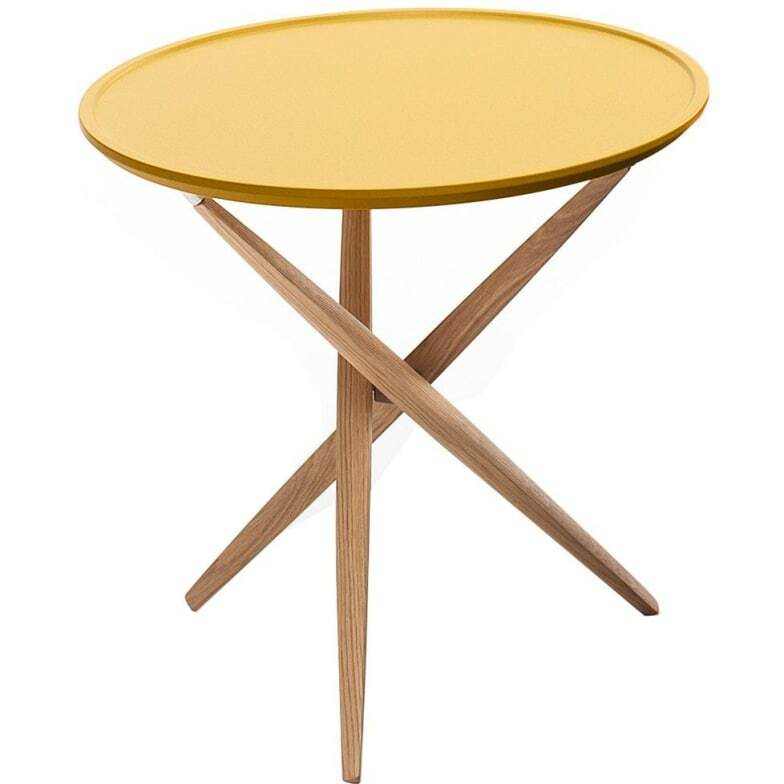 The 3-legged, beautiful hardwood oak frame can be easily removed from the plate. The table can be folded and stored space-saving. Do you have a question about "Pico"? How can we contact you?